The teachers at Dawsonville Dance strive to cultivate good relationships with their students through personalized instruction. Dawsonville Dance has an extremely qualified staff, as indicated by their bios and the numerous awards they have won that you can see displayed at the studio! At Dawsonville Dance our goal is to partner with you as a parent to do what is best for your child. Dawsonville Dance will always have non-compromising costuming and clean song lyrics. Dawsonville Dance’s floor is state-of-the-art, and we even have a 6″x6″ model so you can see how it was constructed! Also, our teachers will not instruct students to attempt anything that would be hazardous, and we encourage students to not push through injuries that they should be resting. 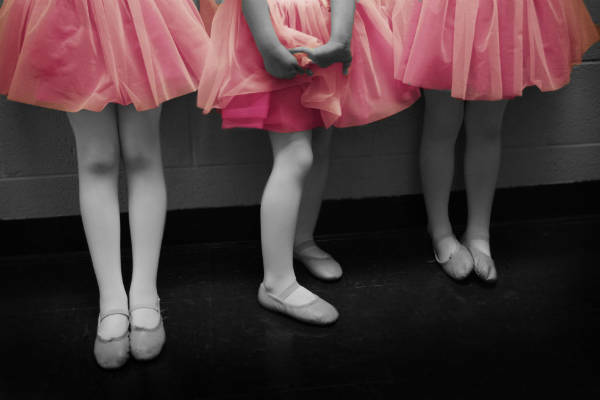 At Dawsonville Dance, we initially place new students based on age with more challenging programs becoming available as they progress through a level placement system. We also employ mid-year evaluations to make sure that students are progressing as needed. Dawsonville Dance is proud of our small class sizes, designed to give your child the most benefit from their classes. Dawsonville Dance is a family studio, run by a family, and run for families. We love our students and are honored that you allow us to be a part of their lives! Do we sound like the right dance studio for you? Enroll Today!